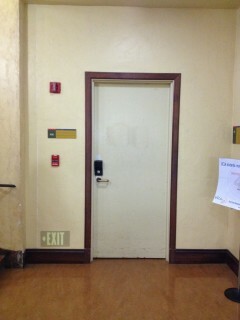 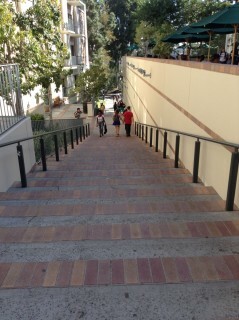 The age old question, do I take two steps or one? 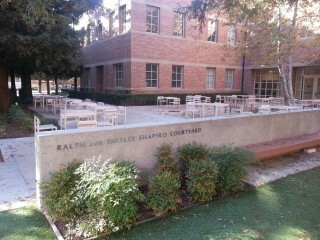 Great place to eat lunch or study! 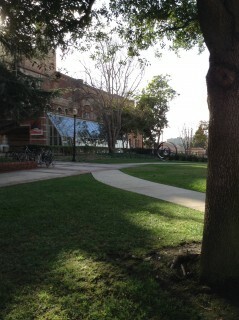 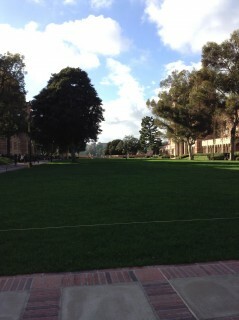 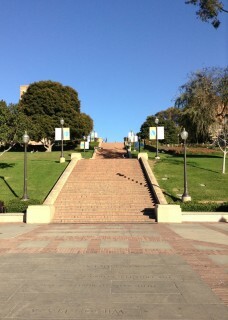 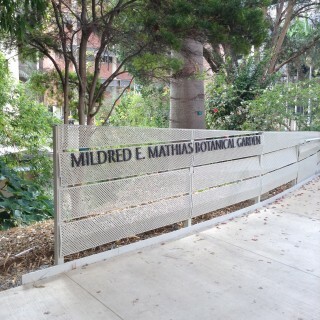 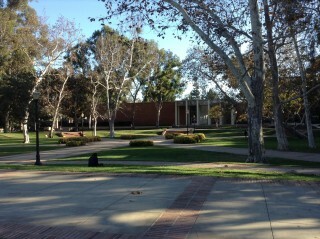 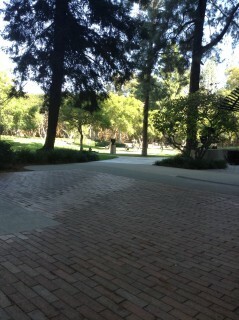 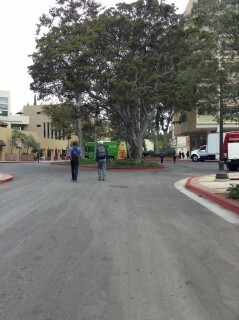 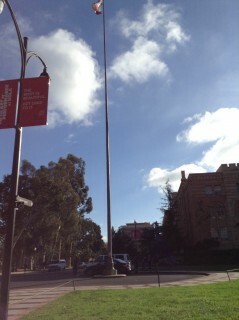 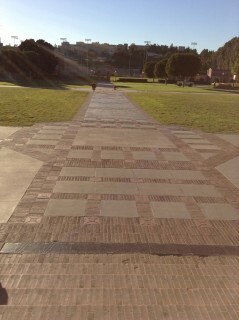 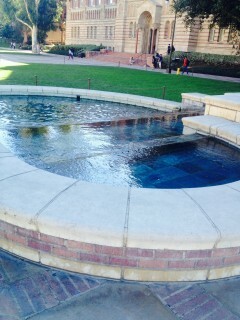 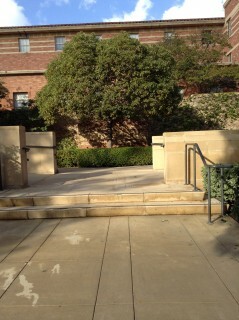 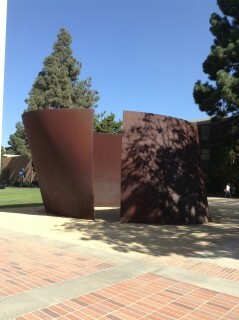 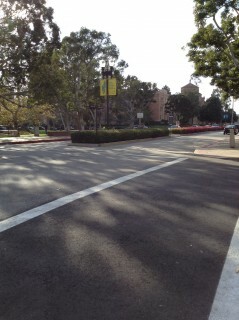 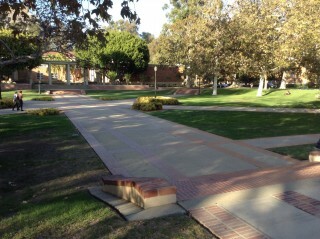 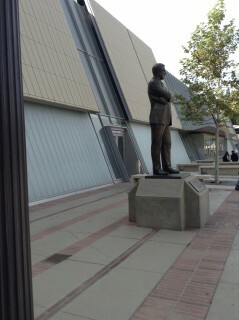 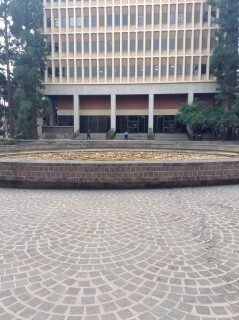 This courtyard is directly behind Royce Hall.